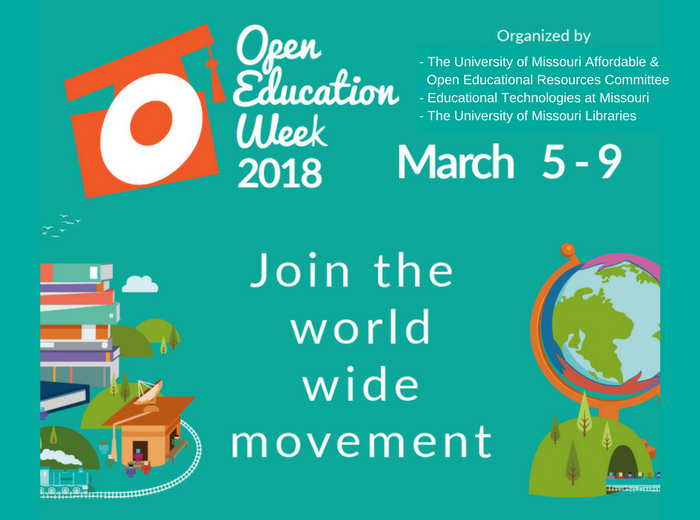 Open to MU faculty and graduate instructors. 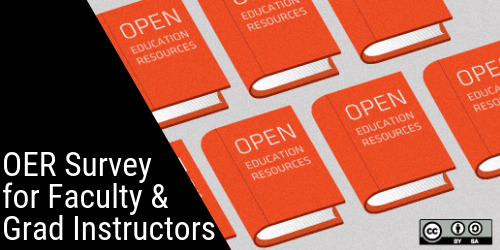 Please take this anonymous survey to help The UM System’s Affordable & Open Educational Resources (A&OER) learn more about instructor approaches and practices for the selection of teaching materials. 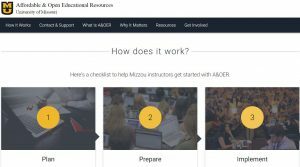 The data received from this survey will be used to formulate new strategies for supporting teaching and learning at the University of Missouri. Survey is open until May 20, 2019. 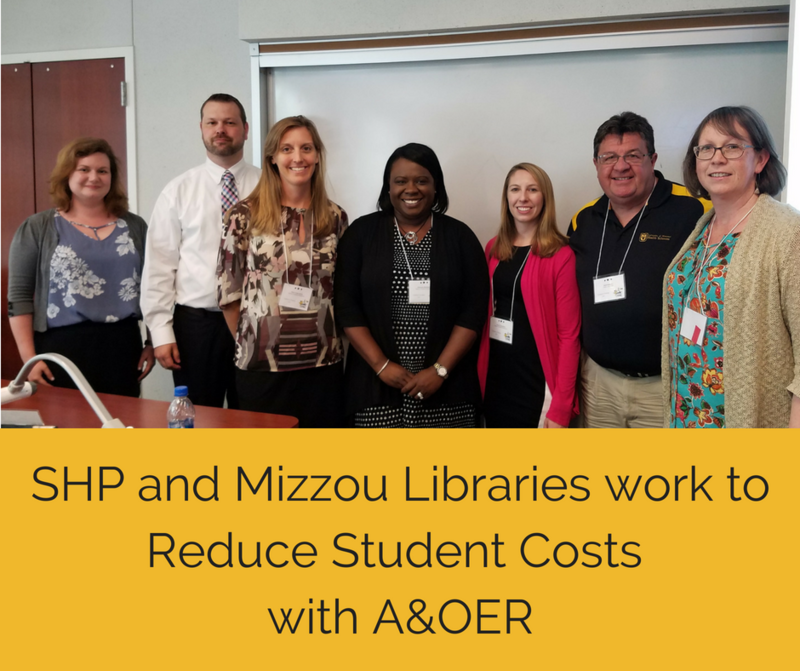 Adopting free or low-cost textbooks and digital course materials helps Mizzou control the cost of educational resources. 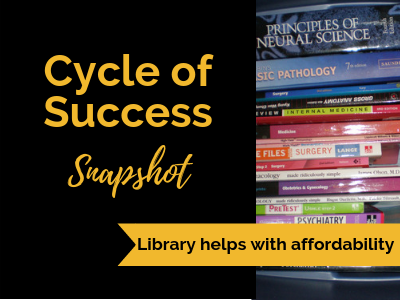 Here are some facts about the textbook affordability in the nation and at Mizzou. According to a report from American Enterprise Institute, from 1998 to 2016, college textbook prices have increased by 90% while recreational book prices have fallen by more than 35%. Due to the high costs of course materials at Mizzou, 75% of students have delayed purchasing a required textbook. 13% of students have considered leaving Mizzou because they couldn’t afford course materials. 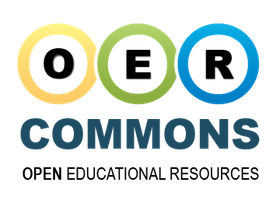 Best Practices Webinar: Proposal accepted?…Now what should I do? 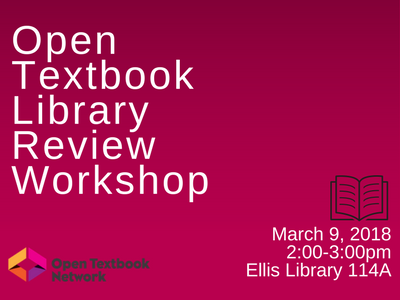 Explore possible open textbook solutions by attending the Open Textbook Library Review Workshop — a one-hour session where you can discover open textbooks in your field. 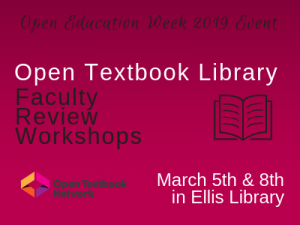 After the workshop, you’ll be asked to write a short review of an open textbook from the Open Textbook Library Your review will benefit other faculty considering open textbooks. 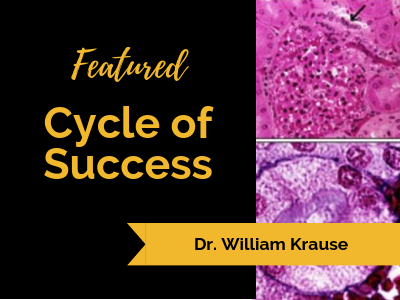 You’ll receive a $250 stipend* for your participation and written review. *Because not all subjects are covered in the OTL, this will not be an open event. Faculty from specific departments will be invited to participate. $250 participation award from the A&OER grant program will be provided to each faculty member who both attends the workshop and completes a OTL textbook review. 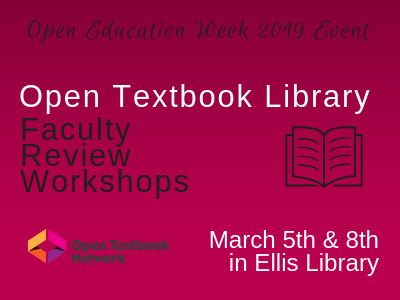 If you have questions about this workshop or open textbooks, please contact Grace Atkins, the Open Educational and Outreach Librarian at atkinsge@missouri.edu.